The Heat and forward Justise Winslow have agreed to a three-year extension worth $39 million, according to ESPN. Winslow’s four-year, $11.2 million rookie deal expires at the end of the season. If the former first-round pick were not to have signed an extension by Monday, he would be a restricted free agent July 1. The extension has a team option for year three. Miami has not announced the deal yet. The former Duke Blue Devil was named to the second-team All-Rookie team in 2016 and missed a good portion of the next season recovering from surgery on a torn labrum. 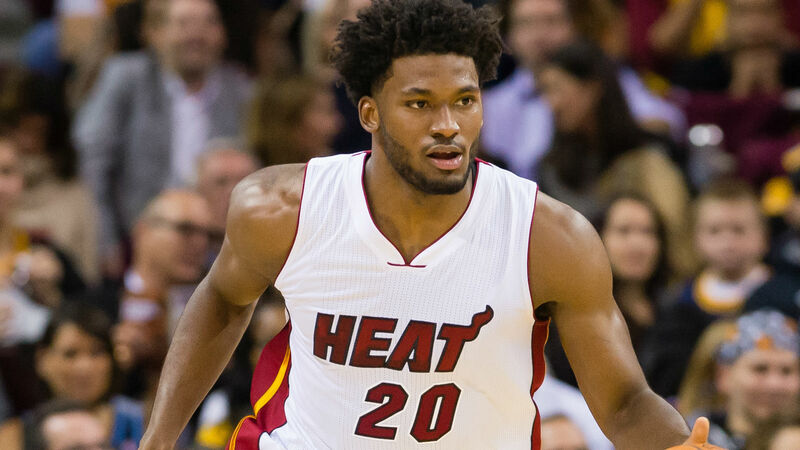 Winslow averaged 7.8 points, 5.4 rebounds and 2.2 assists for the Heat last season.